One of the biggest requests for the Disney Infinity platform, a massive game that mixes the worlds and characters from Disney and Pixar films, has been for the addition of Marvel characters. The thousands of superheroes and villains would open up incredible new possibilities and would provide a larger scope to a game that already has near infinite potential. 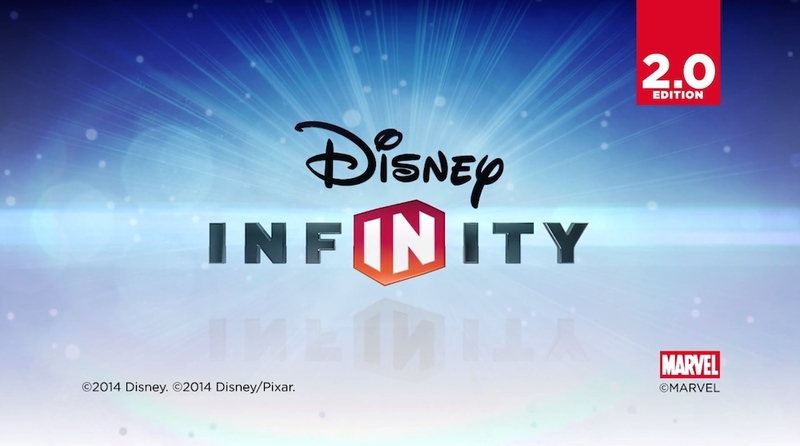 Today, we get our first look at Disney Infinity 2.0, which, yes, adds the world of Marvel to the game! We do not have any further details about Disney Infinity 2.o, including what the release date will be, and whether characters from Lucasfilm’s properties of Star Wars and Indiana Jones may appear as well. Considering the official release of the original Disney Infinity’s final set (Phineas and Ferb Toy Box Pack) was last week, it is obvious that Disney Interactive wants to keep the momentum rolling. It is an exciting time for fans of Marvel, Disney, Pixar, and gaming – for example, characters from The Incredibles and The Avengers can team up together! Stay tuned for more details as they are released.